Here’s why the books you tried reading during Irma went unread: you chose poorly. No offense to your taste, it’s just that the books you’ve been “meaning to read” can’t complete with over-the-top newscasters beforehand, the howling winds during, and the dehydration delirium and irritable sweat in the days which follow. You need a goddamn page-turner, and because I care I’m giving you the books that practically pull pages by themselves. I picked this up in the true crime section of a bookstore that’s since closed, and it hooked me from the first paragraph. Apart from a brief respite to pay and a few bathroom breaks, the story of con man Frank Abagnale had my complete attention until the last page let me go. FYI, they had to take some of the madness out for the movie to be believable. It was a gorgeous morning on South Beach when I started this post-apocalyptic masterpiece. But you’d never know it by me, because I spent the whole time walking this hellscape with the Boy and the Man. Easily the best book on this list, and one you’ll remember your whole life. 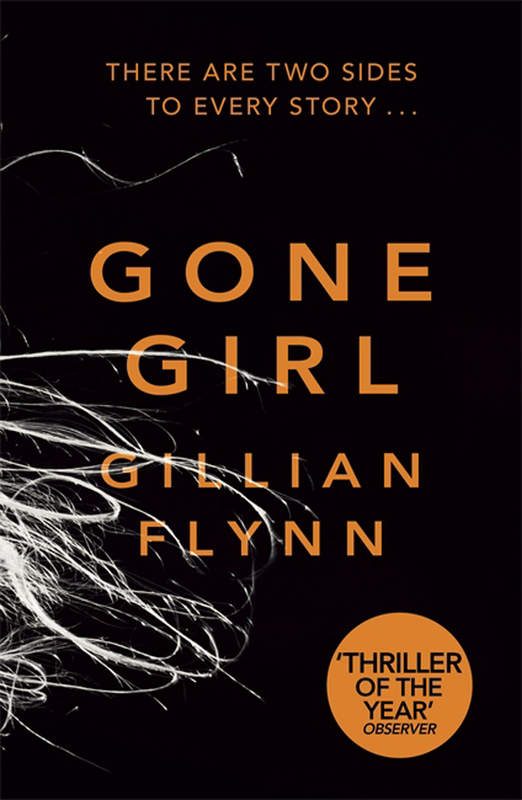 Not only does this mystery / thriller hit the gas immediately, Flynn pulls off a narrative trick that many lauded literary figures fail to achieve: she writes in different voices that actually feel like different voices. This is so damn fun it might just remind you why books are so great. A list of page-turners wouldn’t be complete without the man who invented the concept of a book having”the gotta” (as in “I’ll come to bed in a minute, honey; I’ve gotta see how this chapter ends”). If you hate horror and gore then you’re in luck; this is half historical fiction and half syfy, as Jake Epping finds a portal through time that’s limited to one date in past… but it’s early enough to prevent the assassination of JFK. My sister got so caught up in this on a layover that she missed her flight. Game of Thrones is such a great show, blah-blah-blah, who gives a care? Fiction lost a great voice to HBO. Perhaps one day Benioff will come to his senses and realize he misses the days of $8,000 advances and 10% royalties. Until then, this novel based on his grandfather’s stories of World War II is nigh impossible to put down.